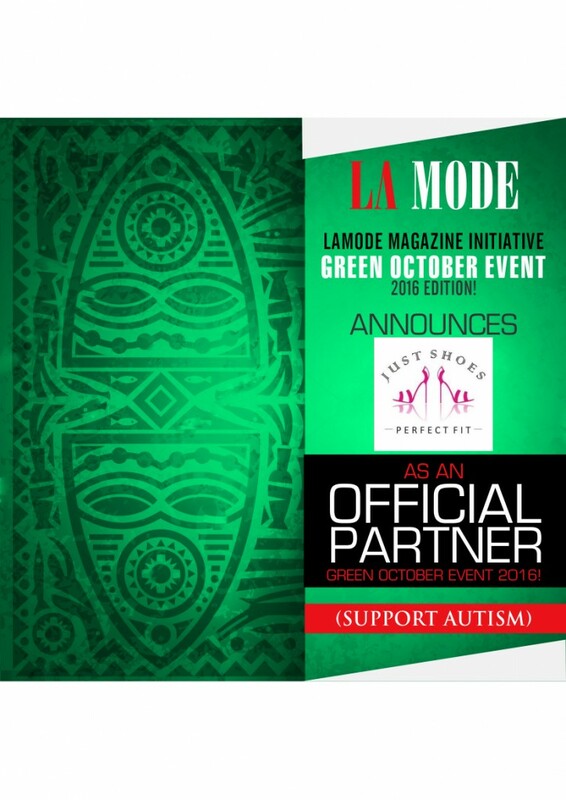 Just Shoes Official Partner La Mode Magazine Green October Event 2016! We are proud to announce Just Shoes as the official partner for our second edition of Green October Event! 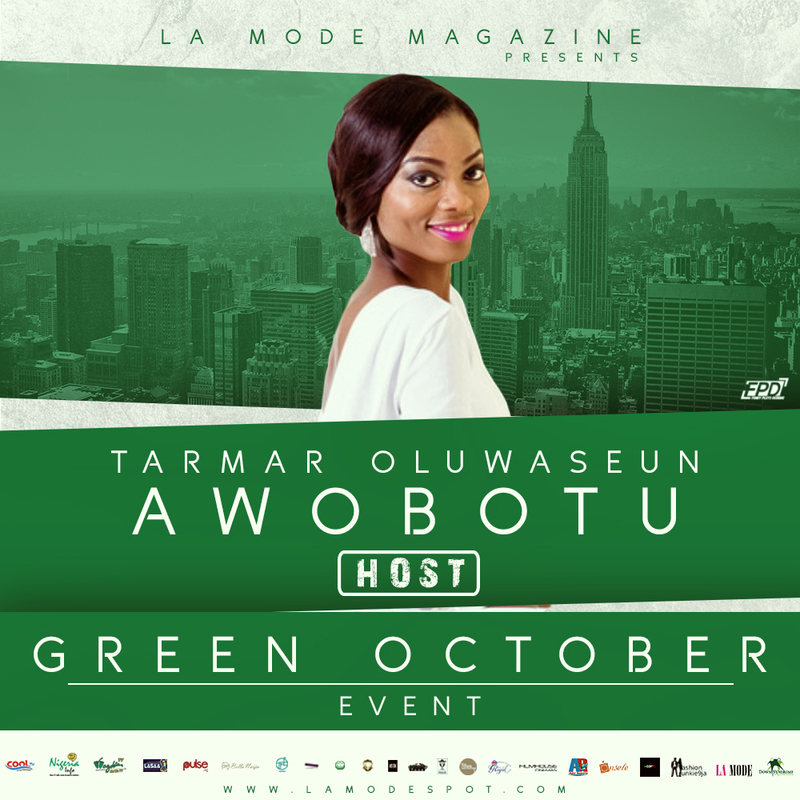 Meet Tarmar Awobotu Host Green October Fashion Show and Humanitarian Award Event 2015! The Philanthropic and Graceful Founder of Hayat Foundation, Her Excellency, and Barr Amina Oyiza Bello Reached Out Generously to the Less Privileged and Persons with Disabilities. 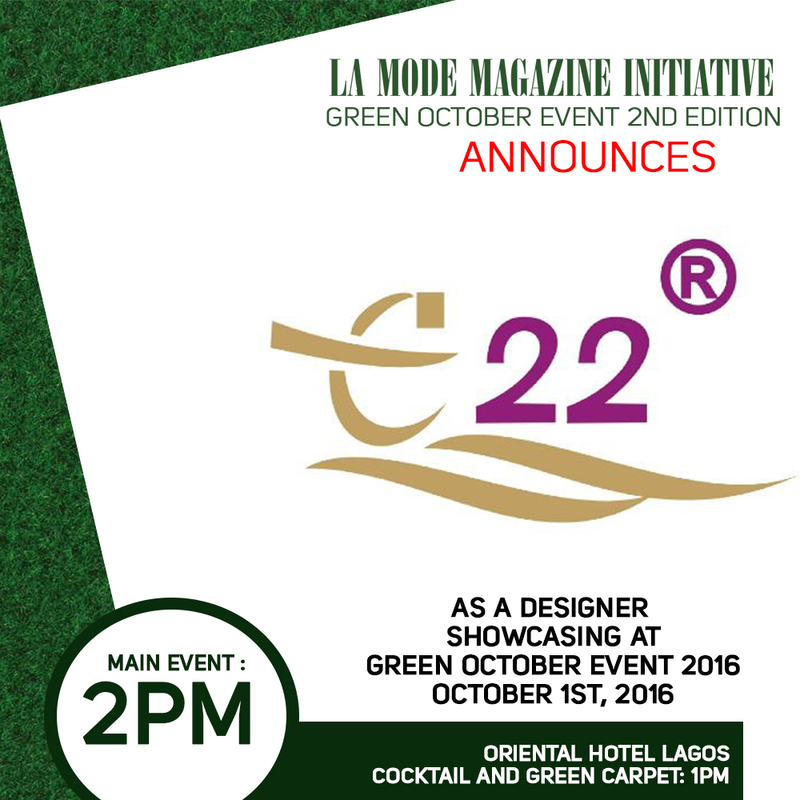 E22 Showcasing At The La Mode Magazine Green October Event 2016 Edition!